Creating my own Sun and Sea with Vogue 1395, and a few Seagulls. These seabirds have come to coexist with me in my fair land of sewing bliss. No water here, or rocky perches on which to scout for food, but they are more than welcome to give me that since of outdoors, and ride on my back and shoulders as I move about. These fair seagulls were perched atop an end bolt at Hancock fabrics, and was just what I needed to get me to my "happy place." It had been too cold and wet outside to wear, but just warm enough to lift my spirits inside while I worked on other "stuff". FBA of 1" (The size 16 would have been too big with a finished width of 42.5", so the 40.5" of the size 14 suited my ease requirements better. 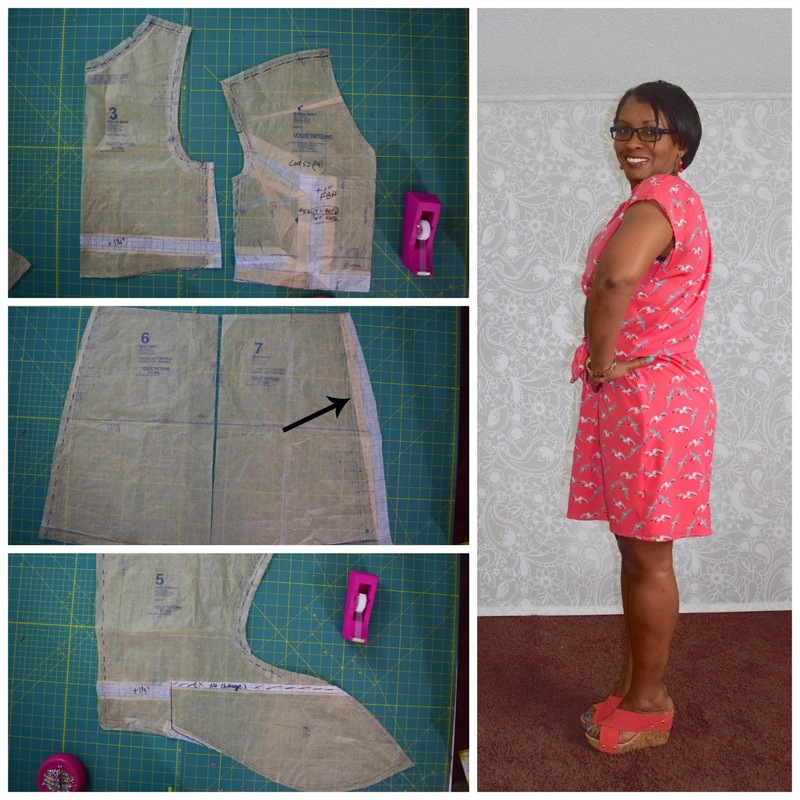 Front length increase by 1.5" tapering back to 1.25 at side seam to meet the back. 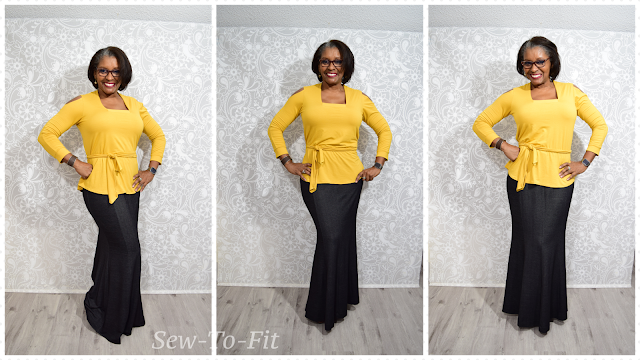 Added 1.25" to skirt back only and matched the side seam curve with that of the front. 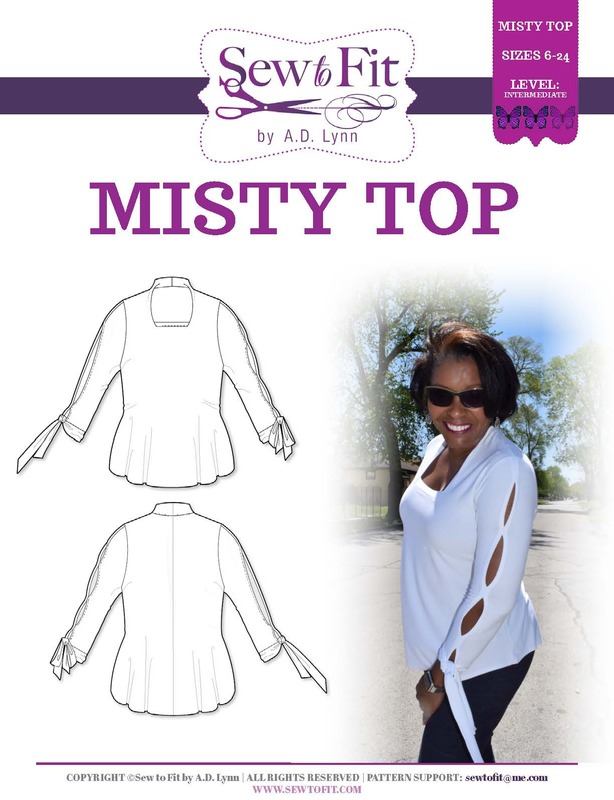 made similar adjustment on the back overlay, only in the "back" section of the pattern, tapering back to the tie front portion of the pattern. added 1/2" at the waist to meet the new skirt back. So, basically, it has really just been sitting prepped and ready for the right fabric to fly into my life. 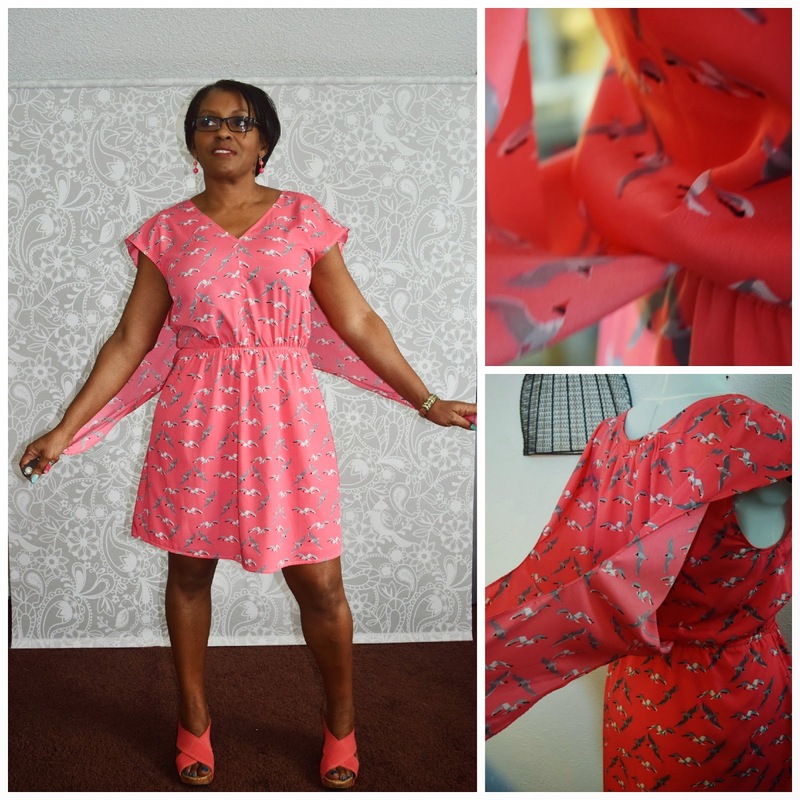 The fabric is just a polyester georgette with a really nice feel and flow, just light enough for the wings to blow in the wind and heavy enough to keep the skirt down. Most of the time, fabric is the voice I listen to when deciding what to make next on my sewing list. It always amazes me how most of you can look at a pattern and just know what fabric to use. Kudos to the wardrobe planning gurus and stylist out there. I don't know, but am I the only one who needs help not only planning my wardrobe, but also how to matchie-match fabric to pattern? Love it!!! I made this last summer and have been waiting for the right fabric to make it again. 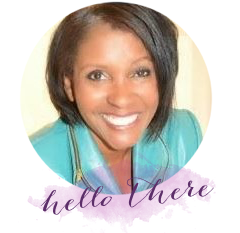 The adjustments are all just right; it fits you perfectly! Thanks Nakisha, yours was one I saw on PR. Such a great basic. Pretty color :-) I'm in the same boat as Nakisha. I'm waiting for summer so I can make it again... maybe 2 more times. It's such an easy pullover. Hello Tasha, yes, two or three more would be just right. And now that I have the fit down, is a basic wardrobe builder now. Thanks for stopping by. 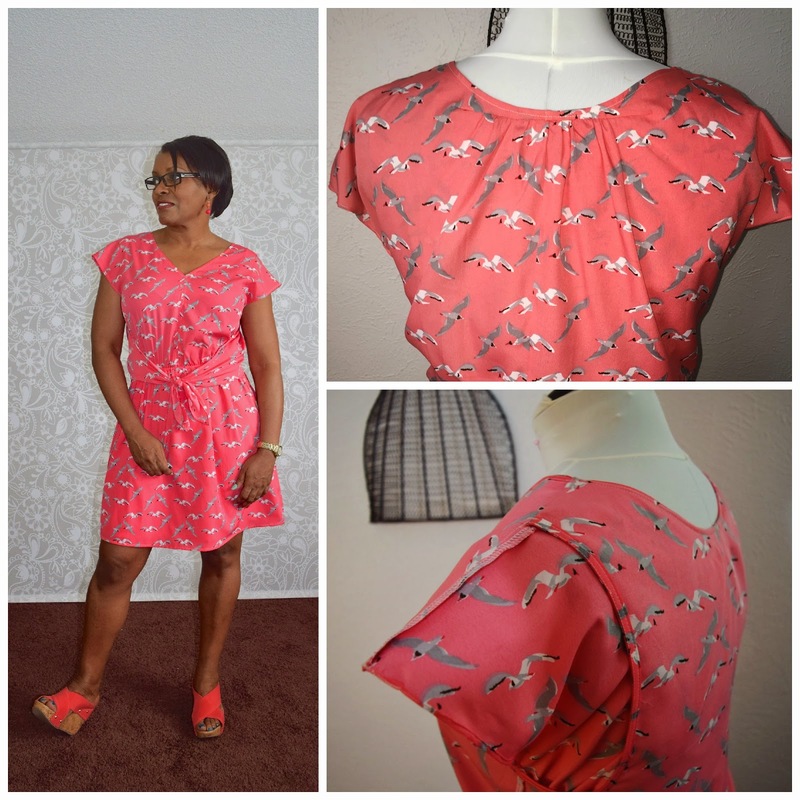 I love a bird print - in fact I just finished (last night) a bird print dress for my daughter. I love this colour too. I looks wonderful on you. I just love sewing for children. Thanks, Debbie. Andrea, The dress looks great on you. Thank you for reviewing this pattern. I purchased it a few weeks ago and plan to make it for my next vacation. Thanks Cennetta. You will be happy with this one, although, next time it will be as a maxi or a hi-lo. Fabulous dress on you and what a fun print. Thanks Lori, I am actually into prints right now. Such a fun dress. I definitely need a dress like that in my wardrobe and am ordering the pattern at the next BMV sale. Thanks for the inspiration! You are so welcome Summer F-T. We are here to inspire and enable each other aren't we? Lol. Thanks for stopping by. I love it! Perfect fabric choice and fit. I've looked st this pattern several times but talked myself out of it. After seeing yours it's going back on the list of must haves. Go for it Anonymous. Thanks for stopping by. What a great dress on you! You look ready for summer and very comfortable too! Myra, spring is our summer, right. I had to get started early. Thanks. So pretty! The perfect summer dress. 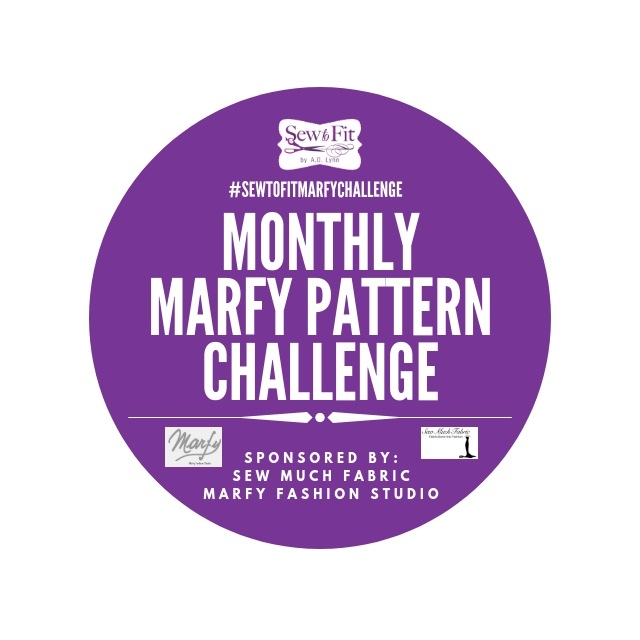 I'm bumping this pattern to the top of my list!